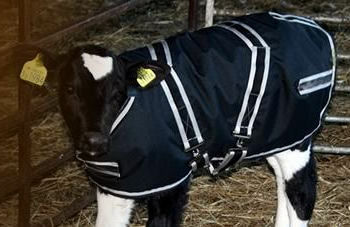 Calf jackets keep calves warm in cold weather so they use their energy to grow rather than to stay warm. 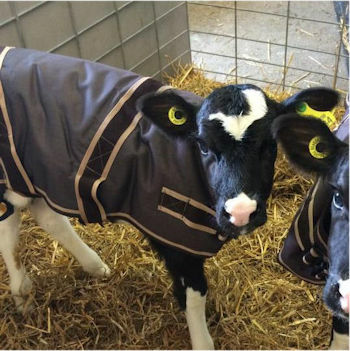 They are most often used for calves from birth to around 5 weeks old, when the night-time minimum temperature is below 10 degrees C.
These Cosy Calf jackets are well-made, use good quality material and fastenings, are generously sized and nicely shaped. 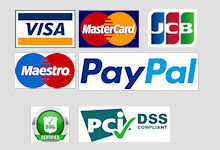 Order before 1pm for free next working day delivery to UK mainland on orders over £50. These calf jackets are well-made using good quality material and fastenings. 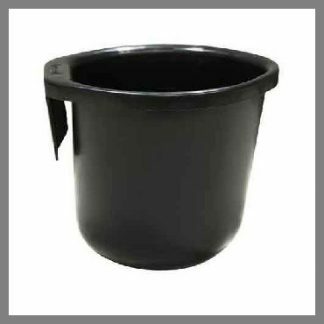 They are a generous size with adjustable fastenings and a good shape to keep your calves warm and dry all over as they grow. Recommended by vets across the UK. The jackets are made from an outer shell of 600D Oxford, with a 200g filling and a 210D lining. 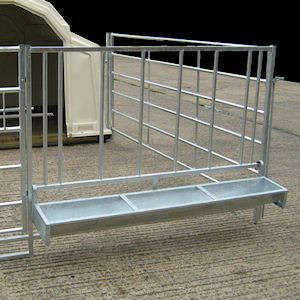 The large size calf coat is suitable for beef / Holstein breeds. 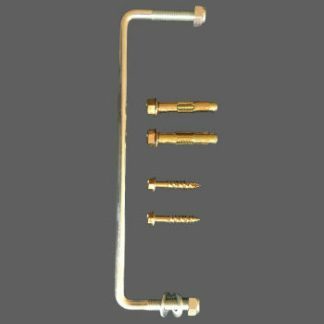 The small size calf coat is suitable for Jerseys. We find calf hutches and jackets work very well together as a cost-effective way to optimise calf health and performance. The AHDB Calf Jacket Fact Sheet. 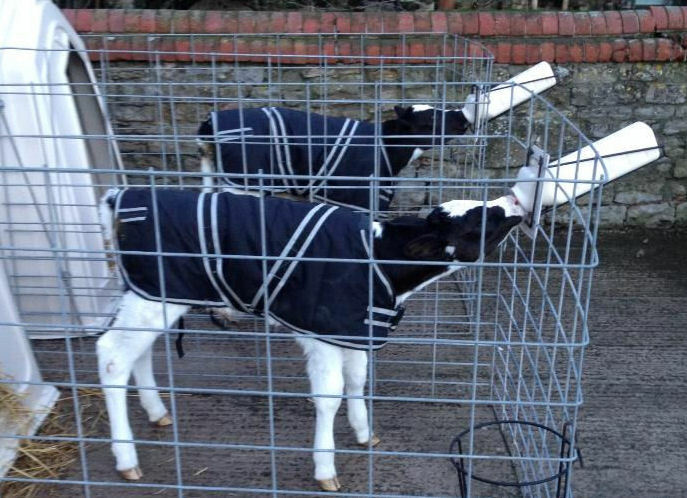 How to Use Your Cosy Calf Jacket.